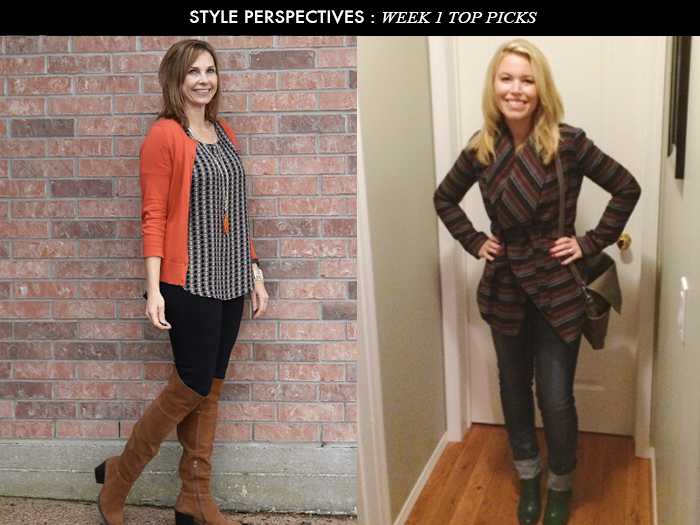 WELCOME to Week 2 of Style Perspectives. 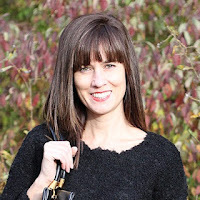 I am Lisa from Daily Style Finds, and I am the host this week. Our theme this week is “Shades of Pink”. At first, I wondered why I picked this theme - because if you had asked me a few years ago to wear something pink - I would not have been able to find one item of pink clothing in my closet. 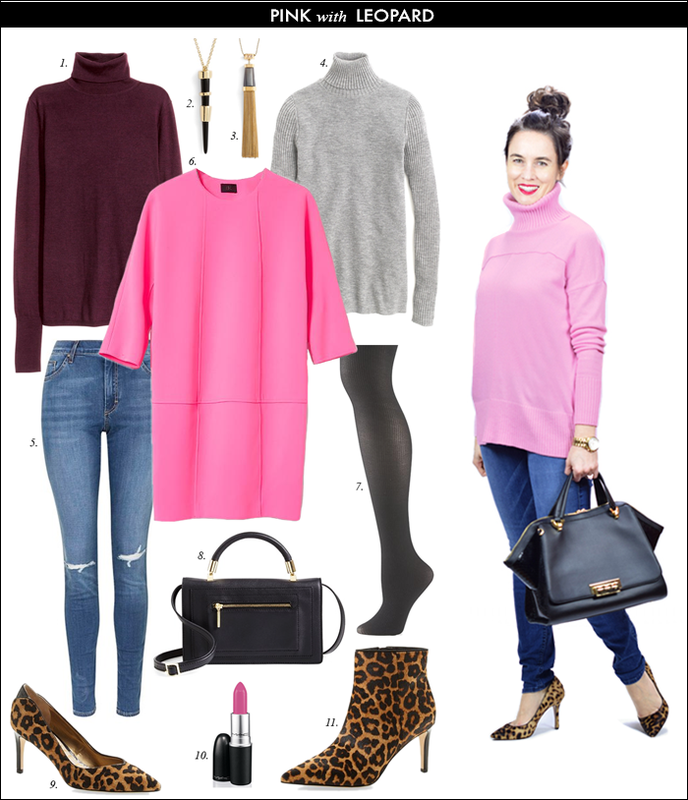 Up until recently, pink was not a color I gravitated to; however, with blush being the color of the year - and the resurgence of neon hot pink - pink has found its way into my closet. 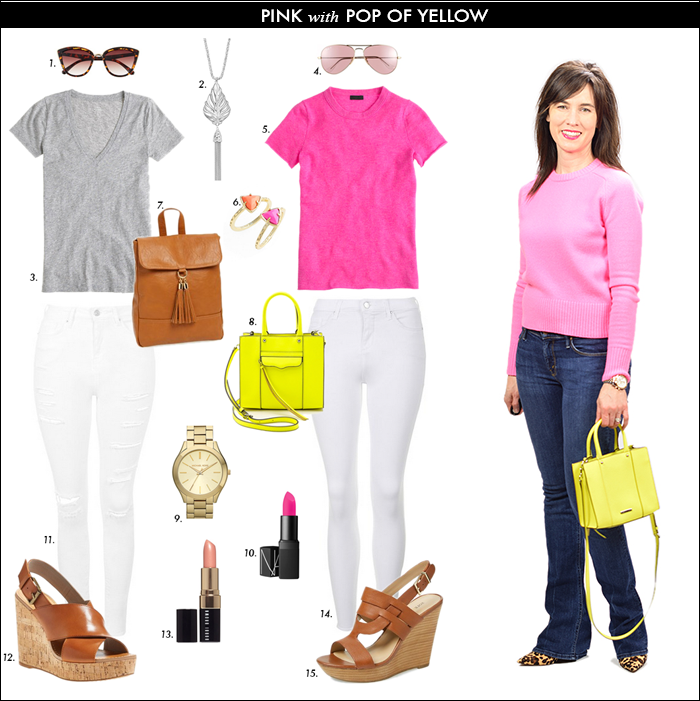 And, I have found that pink can be a very versatile color to have in your closet - here are just a few ways to incorporate it into your daily style. More about my look HERE. 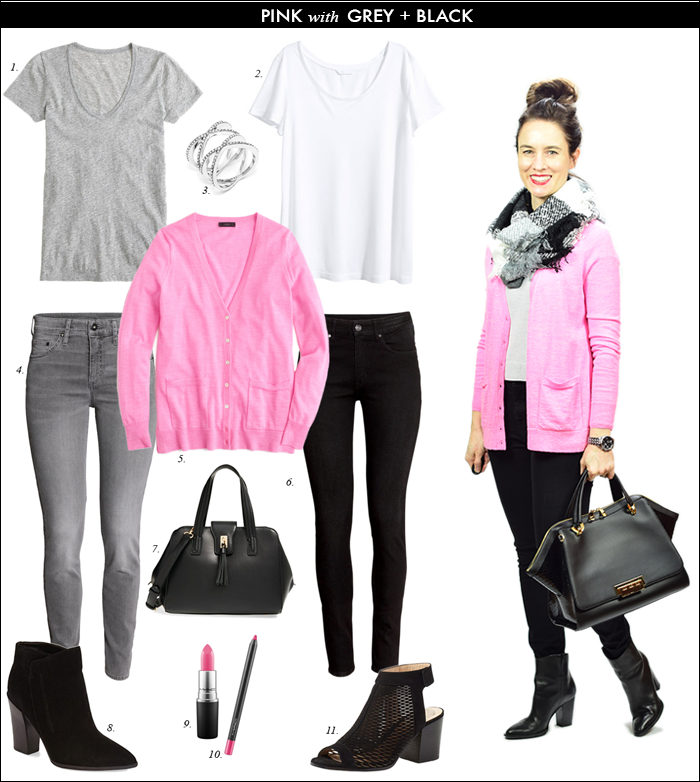 Blush or a hot pink work well with black and grey. I love the contrast of the pink with bold black. Blush, which is the color of the year, is such a soft and pretty color. For an added statement - add a splash of red! More about the look HERE. For me, leopard is a neutral that works with just about anything. It is my go to shoe. I wear my leopard pumps so much - that I buy a new pair almost every year - sometimes two. I actually just found one of my favorite pumps - on sale - so I decided to replace the ones I have because they are starting to look a little worn. 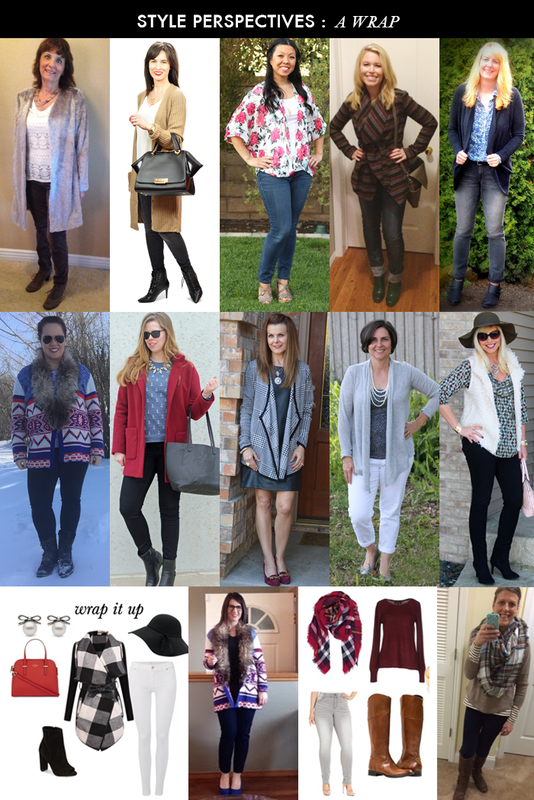 Lastly, a "wrap-up" of last week's looks. So many great inspirational ideas for how to wear "A Wrap". 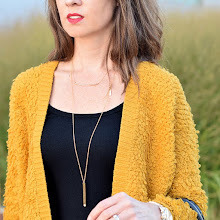 lastly, the LINK UP link - and our GIVEAWAY!